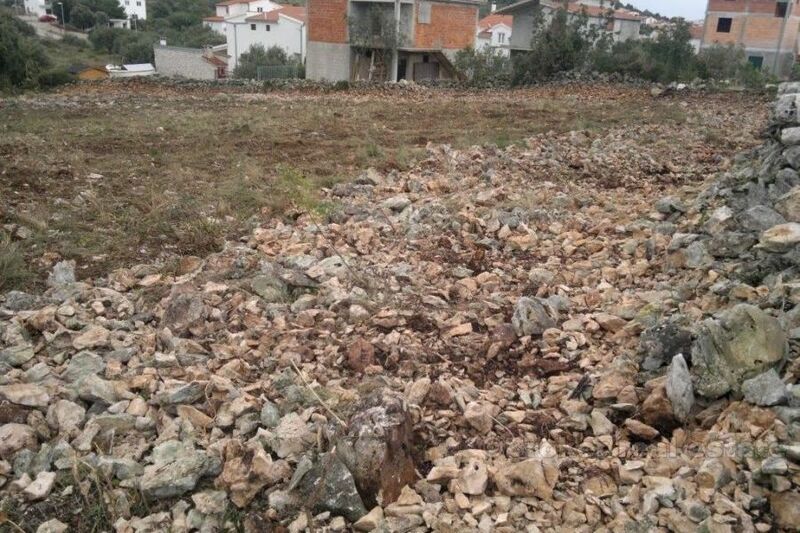 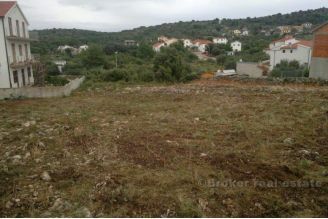 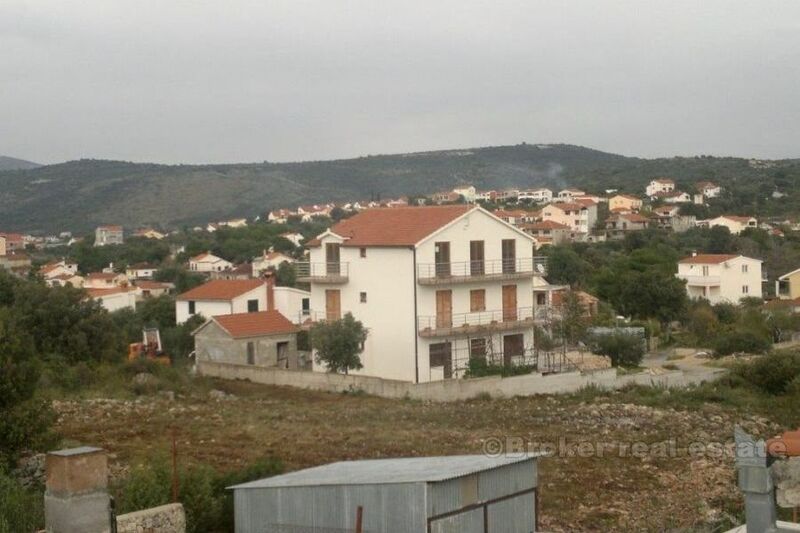 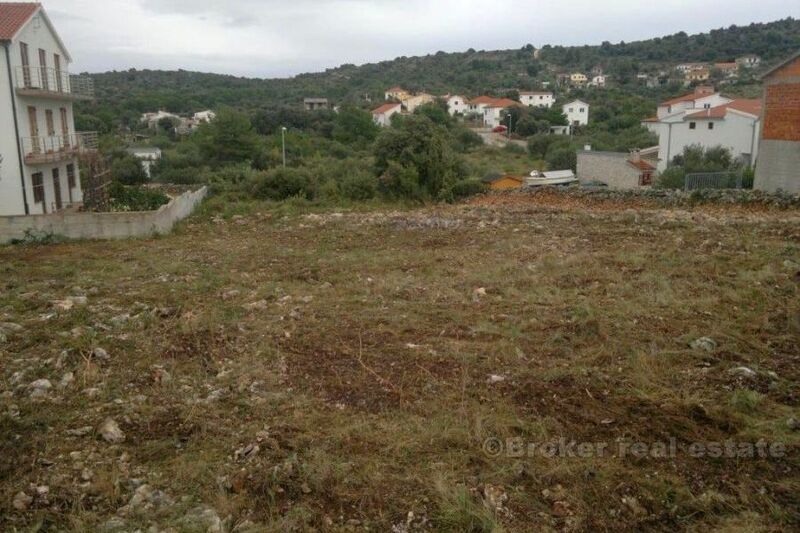 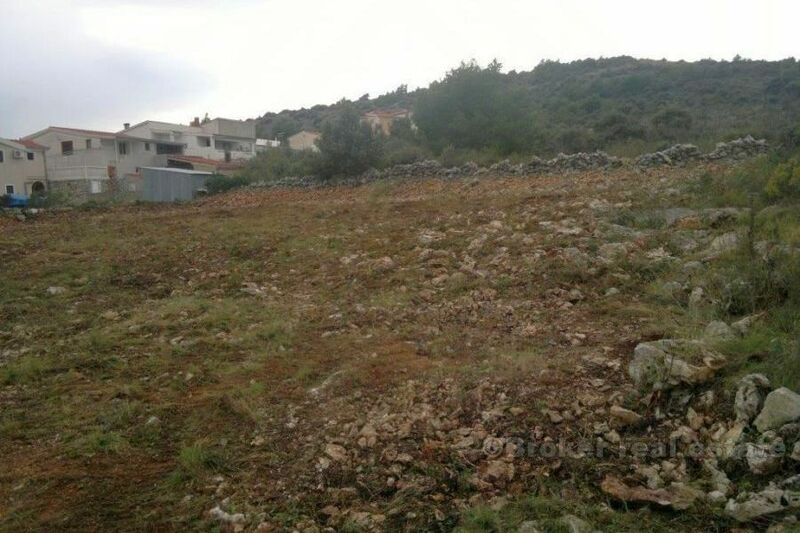 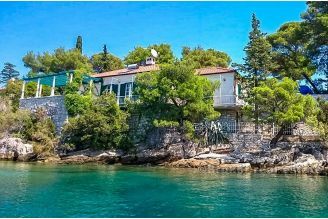 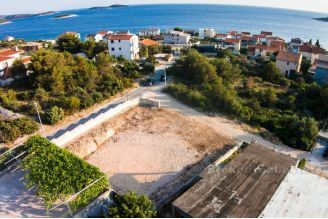 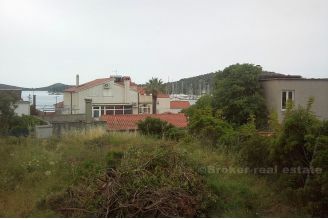 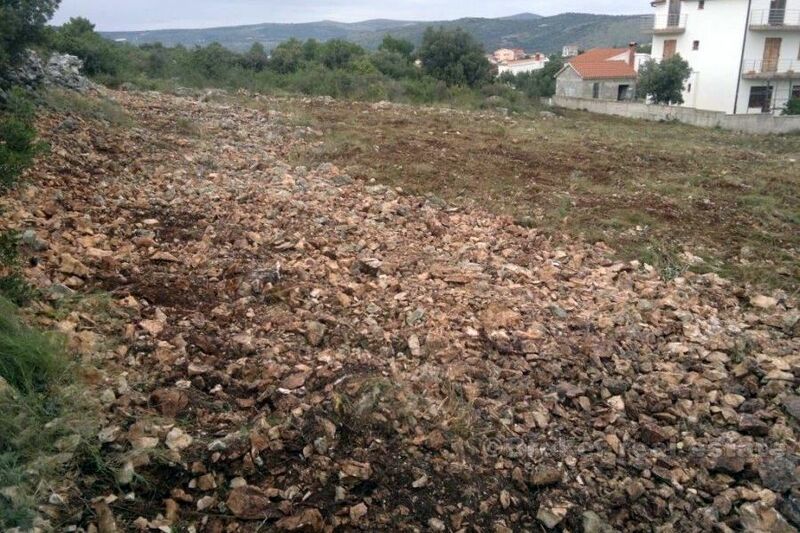 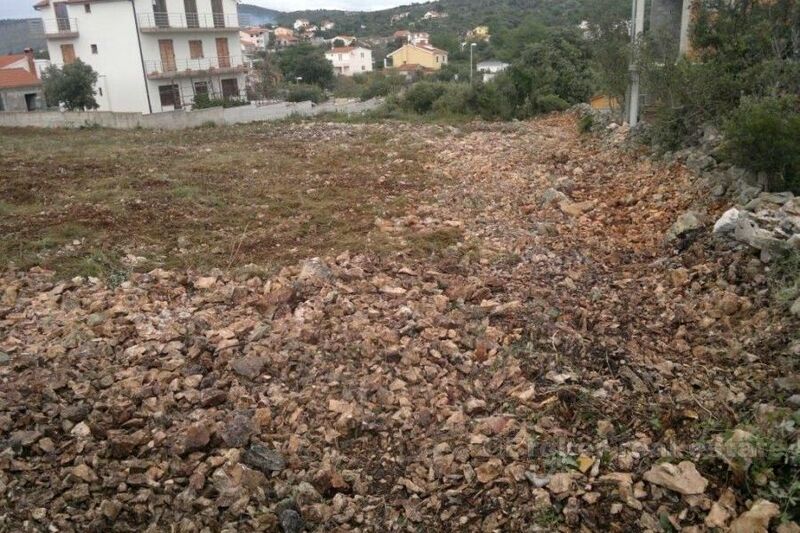 Building land for sale near Rogoznica, bay of Razanj. Surface of land plot 1 280 sq.m. Possible to build 3 houses at 9 m height each, with ground floor + 2 floors, footprint of each house could be about 120 m, possible to construct 6-8 apartments per building, total 24 apartment. 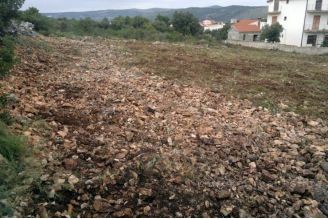 Land is cleaned, flat surface, ready for construction, with access road. 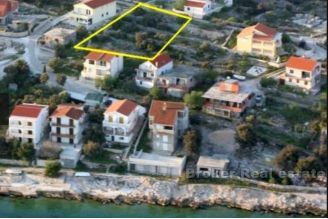 Distance from the sea is 150 meters and from international airport Split is 31 km (20 minutes drive). 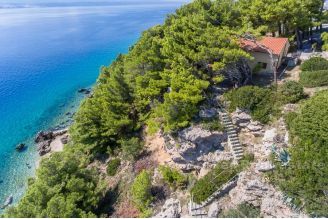 There is limited sea view from the ground floor, but first and second floor will have nice and open sea view to the south and west. 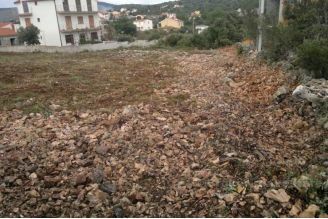 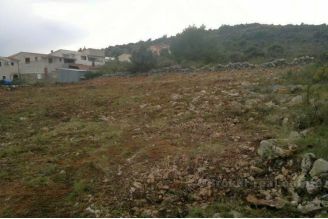 This land plot is great investment, with very high return on investment potential. 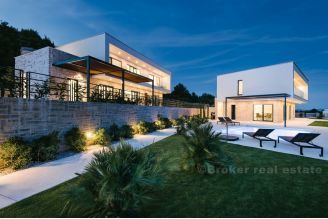 Our agency offer services of project management, with team of respected architects and construction companies, contact us for more details regarding price of construction.